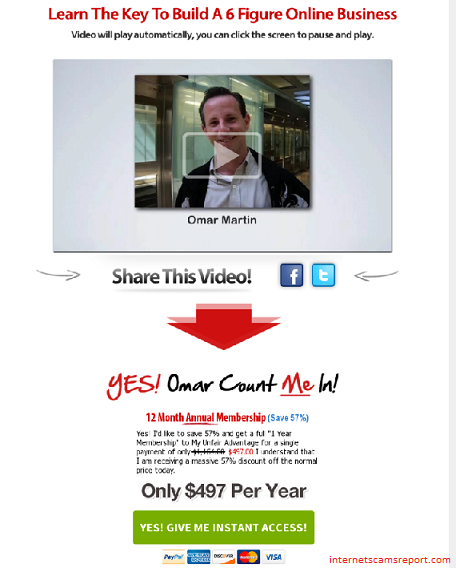 Is Omar Martins My Unfair Advantage a scam? – Not to your advantage per say. Start up fee: USD$497 per year. My sister bought me a book a few years back on The Unfair Advantage by Robert Kiyosaki. The book is rather interesting, taking readers to a new set of direction to guide them to be better than the normal person, being the unfair advantage to them. Unfair advantage is an interesting word I might say, a great motivation with strong meaning. 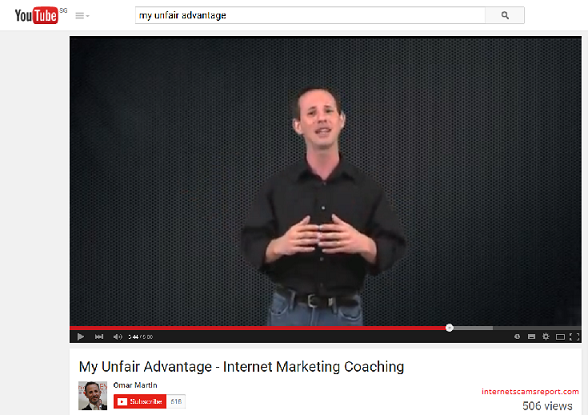 There is a program in the internet that is introduced as My Unfair Advantage. So can it be your unfair advantage or is it a scam? What is My Unfair Advantage? My Unfair Advantage is a training site created by Omar Martins and wife, Melinda and they have been running this training site since 2010.You have to be a member to enjoy the training program provided by Omar Martins and the cost of investment is $497 per year. Omar Martins My Unfair Advantage offers their member unrestricted access to all the tools and trainings to make your online dream a reality and the claim they can help member earn 5 to 7 figures online business. The site also holds weekly online coaching by Omar Martins. 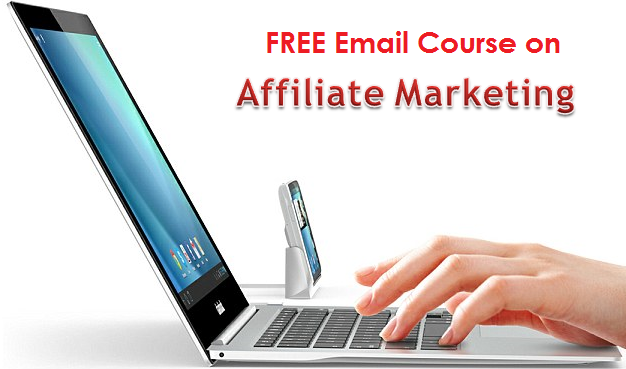 Users can also be an affiliates member and will get a cut when they refer their referrals to this training site. So what is my opinion on My Unfair Advantage, it is a very well manage training site and it is designed and tailored for those internet marketer who are new in this business. 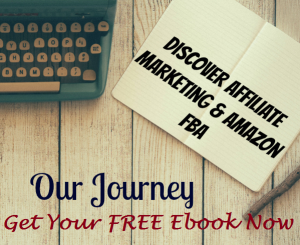 I don’t think seasoned marketers can benefit from their programs and let me show you why. Can I follow My Unfair Advantage? My Unfair Advantage offers you quite a number of software tools to create your online business such as their exclusive themes and contents, software tools and most important thing is the weekly webinars. Users can also access to their PLR (Private Label Right) products and proprietary WordPress Themes and Plugins. So can you follow My Unfair Advantage? For beginners or newbies, you would always like to try out resources for free initially and My Unfair Advantage cannot offer you this. On the PLR content, although it is a licence product, I guess Google is not fond of it as users can copy and paste articles to their website. Many are using this to their advantage which will get penalized by Google and thereafter, the site may not get the ranking in the search result or even won’t even showed up at all. This will be to your disadvantage. By joining My Fair Advantage, you will can learn a fair bit from their training programs and I have no doubt that it can work well for you. But please remember that you will need to cough out $497 for your start up and one of the disadvantage is that you may not get your refund if you want to opt out of their program. Also, as I have mentioned the PLR content is not to your advantage if you are considering to get your website to be ranked high. So think about the pros and cons of the product, your start up investment before you sign up for the program. I don’t think by joining My Unfair Advantage will be beneficial to you. To find a suitable program and create a best method to elevate your knowledge in internet marketing, you may find some programs that are useful than others. So what’s next for you? Think about it. Feel free to comment below. Thank you. Is My Lead System Pro (MLSP) a scam? Is Founder Fly a scam? An opportunity for you. Is Survey Junkie a scam? Not so good to be called a junkie. Is Be The Boss Network a scam? You will not Be The Boss if you use this. Is Profit Bank Millionaire Society a scam? Something to think about. Good review. Seems it’s a big amount of content but with a hefty price tag. Still, maybe the community is a good thing to go to for help? 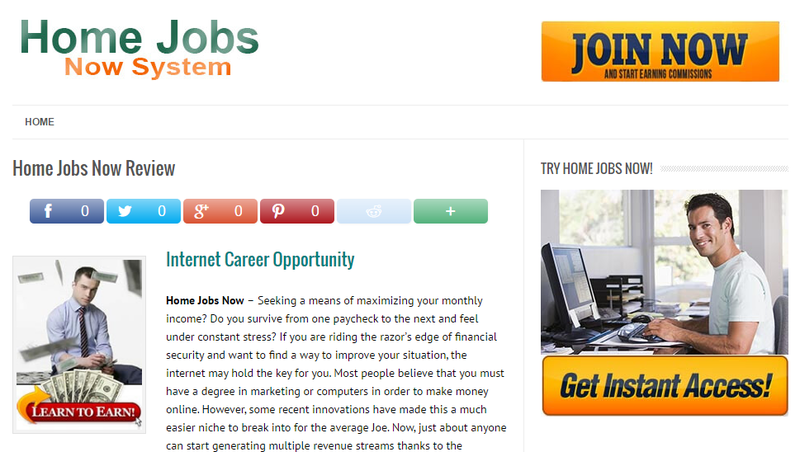 Or maybe one can just get to know some cool people on Facebook groups and ask for help in internet marketing?